High power monitor. 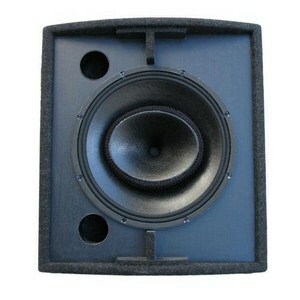 15" speaker and 1" driver. 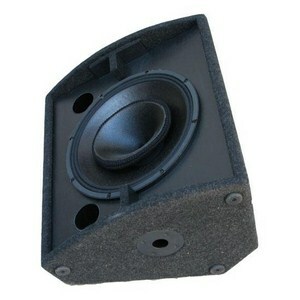 Neodymium coaxial speaker is light and construction thanks to it - smaller. Possibility to insert flange.